Alzheimer’s Poetry Project being developed here with plans to extend an invitation to the wider community, and administers Memories In The Making which uses art as an expressive outlet for those individuals with dementia. 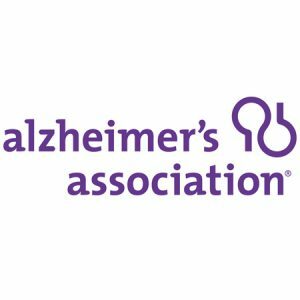 Saint_John's is the monthly site for the gathering of the Alzheimer’s Association’s local support group, offering a place to talk about caregiving challenges and share a cup of coffee. Saint_John's sponsored a four-day learning academy with Teepa Snow, a nationally-recognized dementia education specialist, to train all staff with added sessions for residents and care providers; community professionals were also invited to attend. Following this intensive immersion, Angie Titus became a certified train-the-trainer of the Positive Approach to Care program developed by Teepa Snow. Angie’s training to staff qualifies as Continuing Education Hours for those with licensure requirements. In addition, Angie achieved the status of certified facilitator of the TimeSlips program—which helps persons with dementia formulate a story prompted by a photograph.